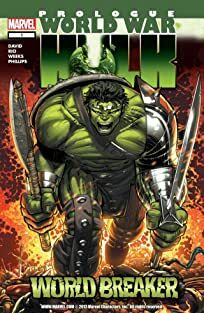 When the Hulk returns to Earth for the senses-shattering events of "World War Hulk," we can all guess which puny humans will fight against him. 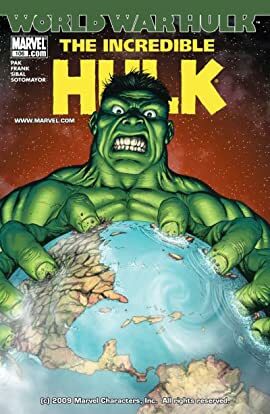 But which of Earth's heroes will fight for the Hulk? 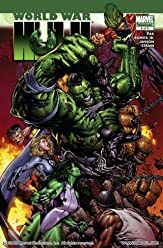 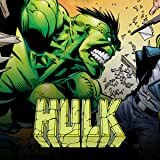 Don't miss the shocking revelations as Amadeus Cho, the boy genius who took on Reed Richards on behalf of the Hulk in Incredible Hulk #100, confronts She-Hulk and Doc Samson -- and precipitates a gamma-powered smash-fest in the wilds of Jersey! 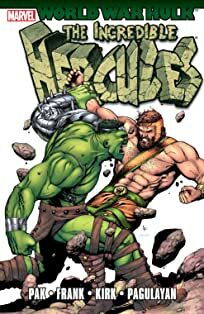 Featuring the return of Hulk artist extraordinaire Gary Frank!